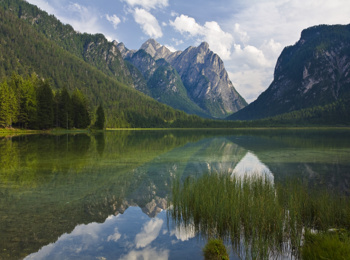 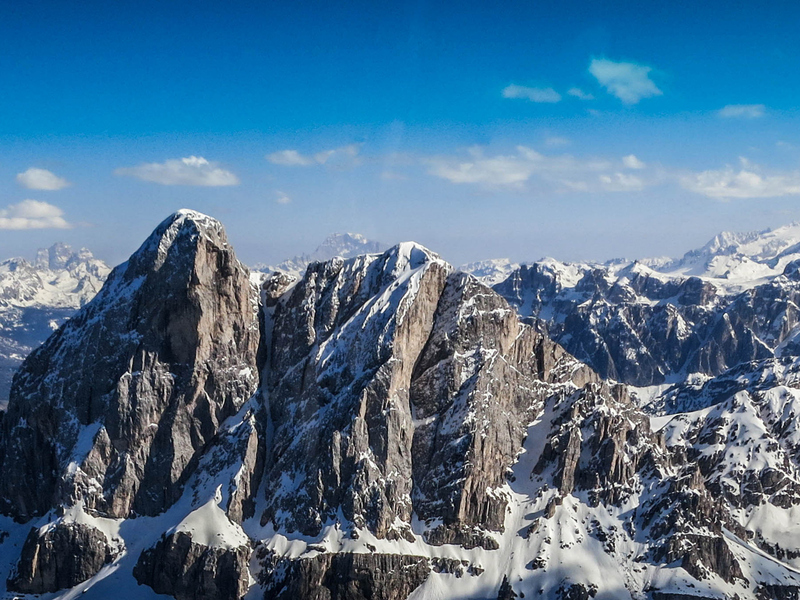 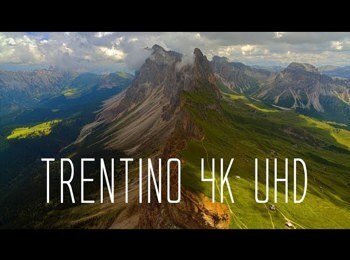 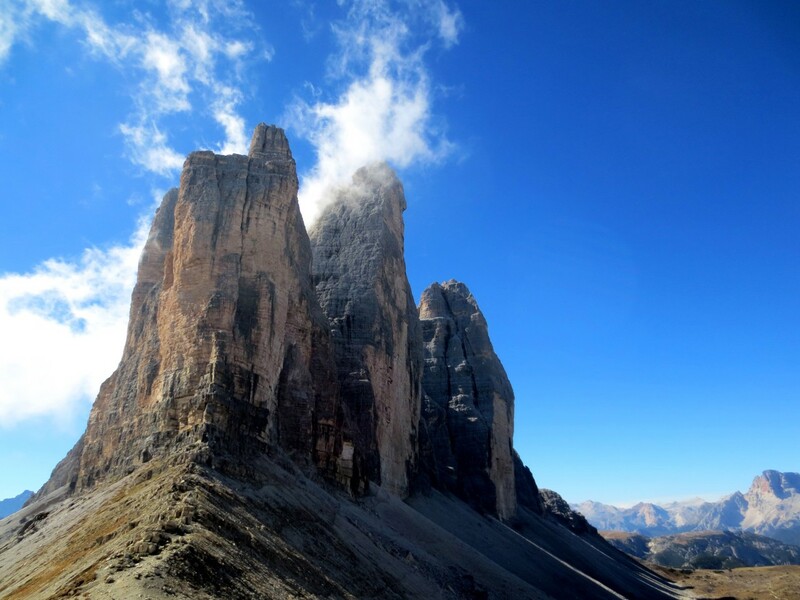 The „Drei Zinnen“ – or Three Peaks of Lavaredo probably are the most famous mountains in the Dolomites. 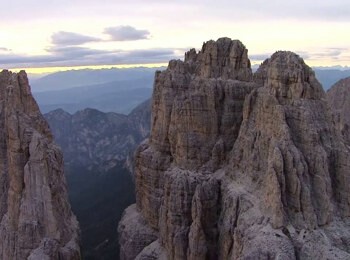 Nevertheless, they are not the unique sights or alpine challenge in the region. 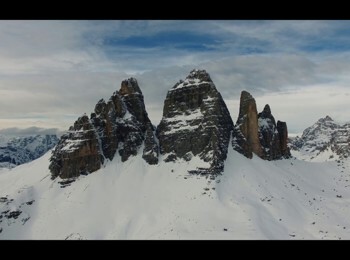 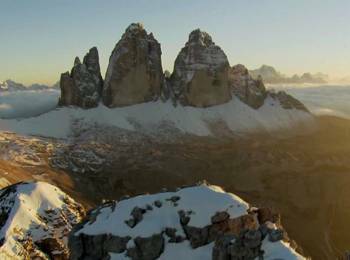 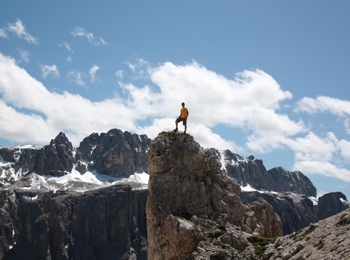 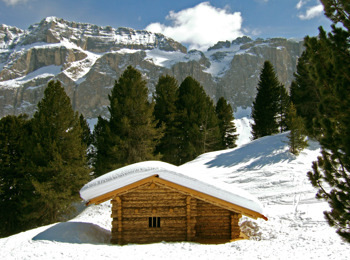 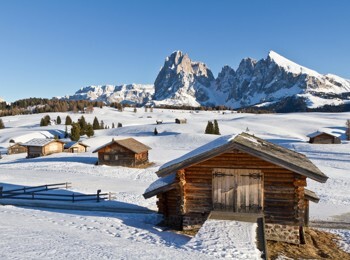 For mountaineers, hikers and winter sportsmen the Dolomites are a real adventure park. 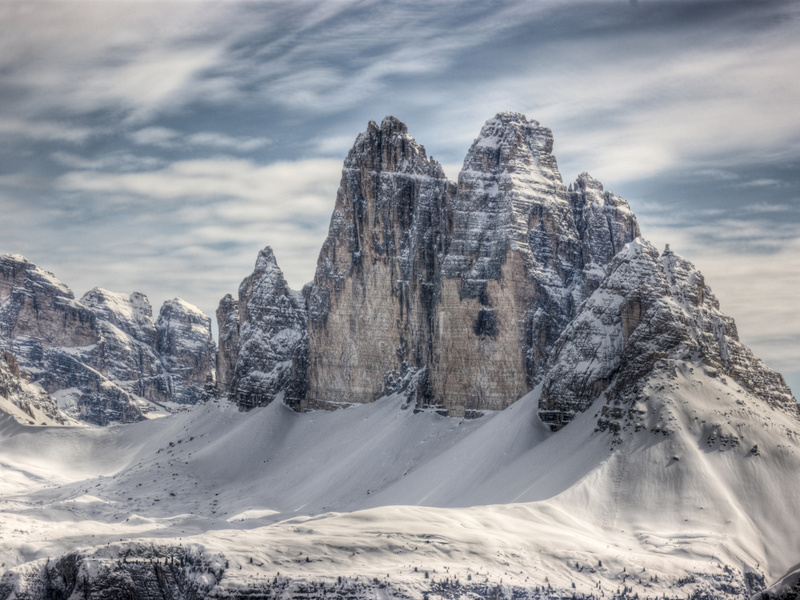 The around 250 million years old Dolomites are a mountain range of the Alps, largely consisting of sedimentary rocks and limestone. 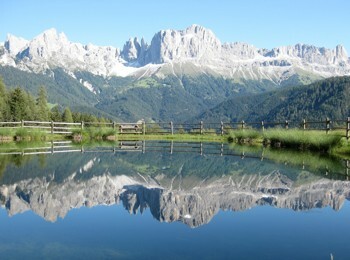 Today, they are characterised by a varied scenery of rugged rocks and smooth alpine meadows. 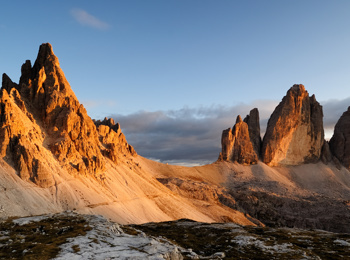 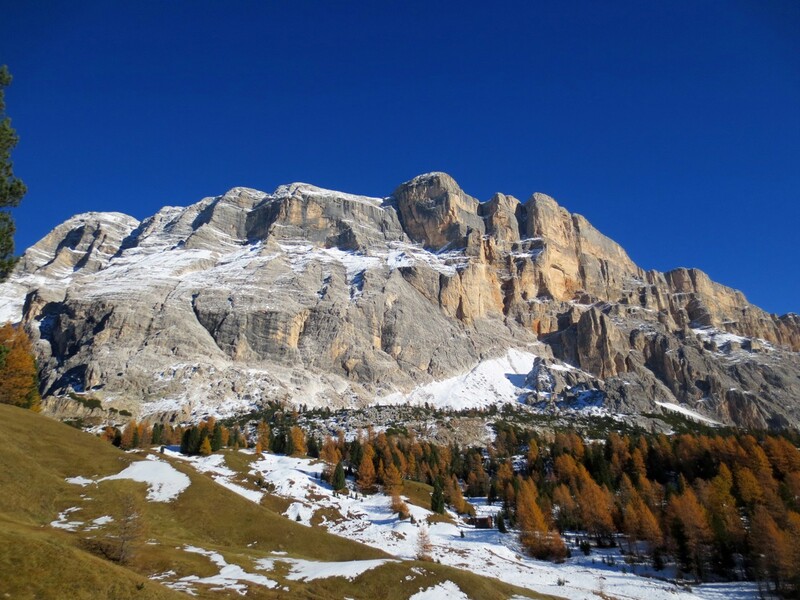 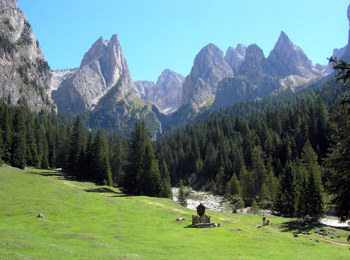 Not for nothing, the Dolomites – named after the French geologist Déodat de Dolomieu – are part of the UNESCO World Natural Heritage since 2009. 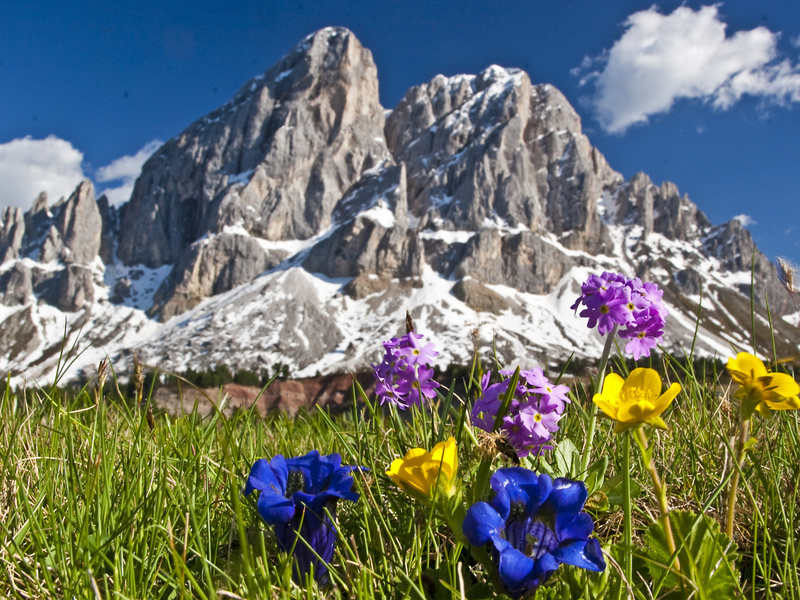 The unique flora and fauna contribute essentially to the monumental beauty of the mountain range. Important, however, is the nature and landscape protection enabling also future generations to enjoy this paradise. 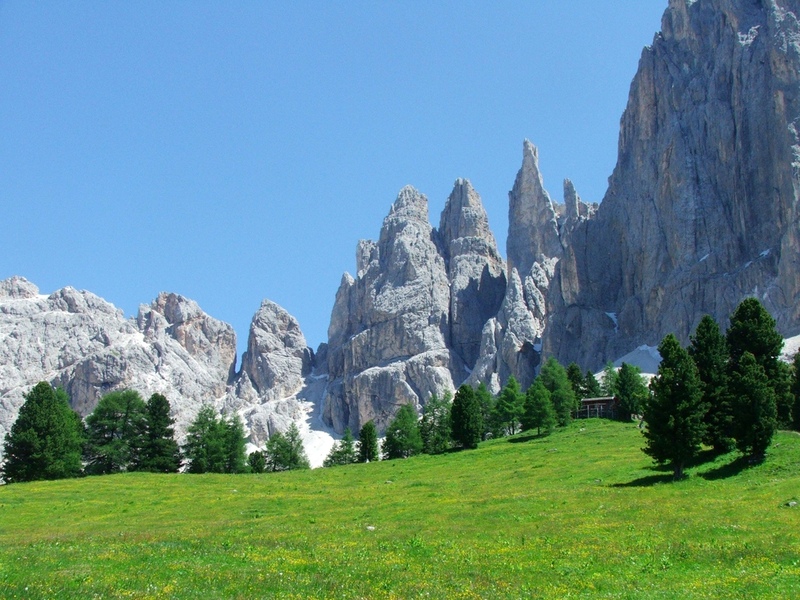 With the Drei Zinnen, the Nature Park Fanes-Sennes-Prags, Marmolada, Rosengarten and the Schlern massive, the Dolomites are one of the most famous destinations for all hobby geologists and nature lovers. 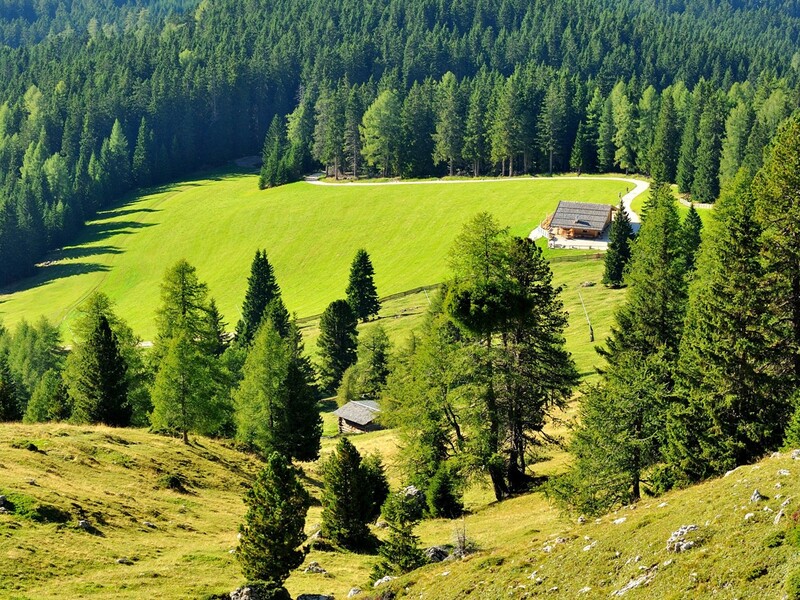 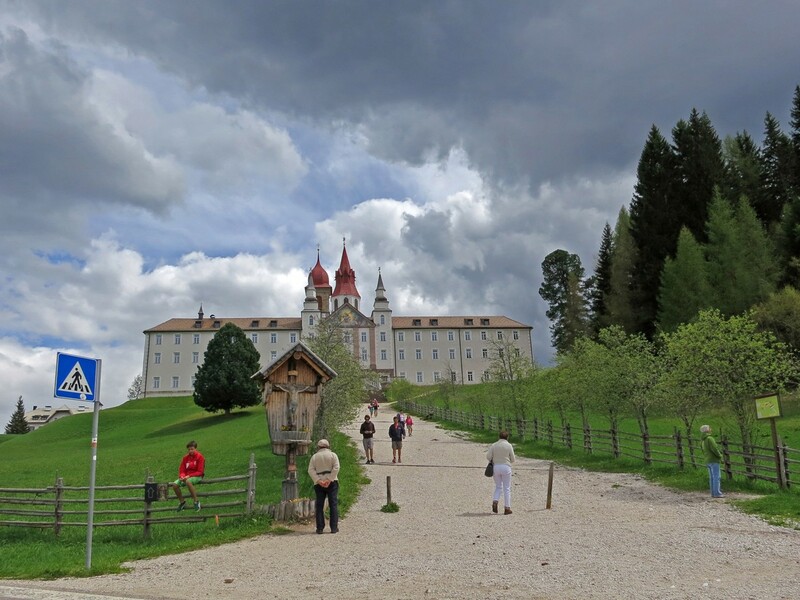 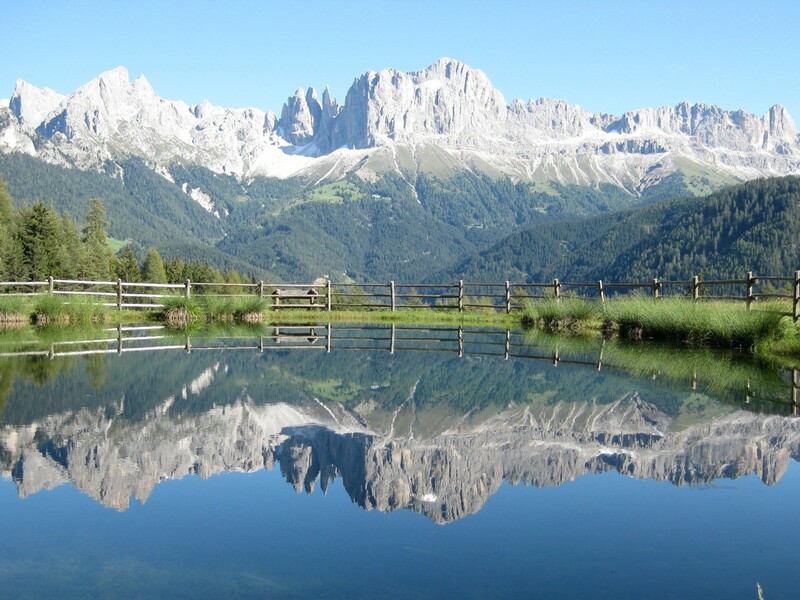 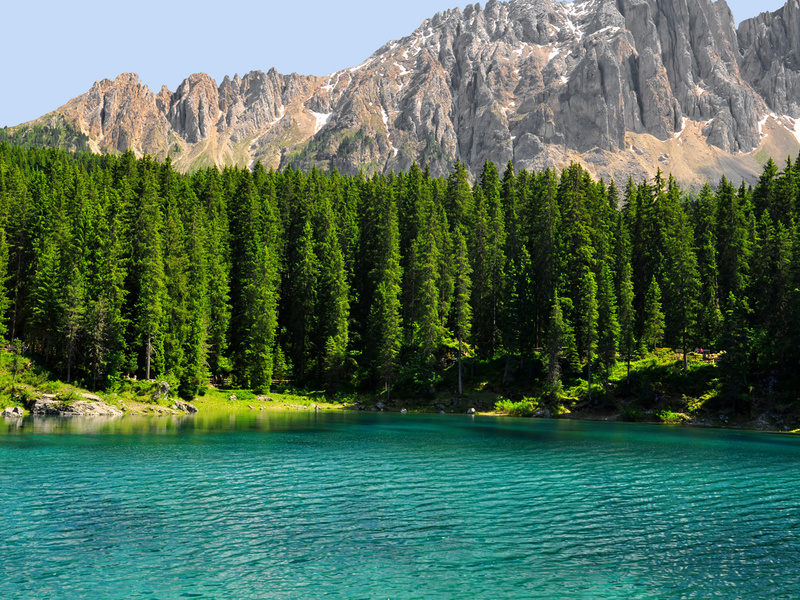 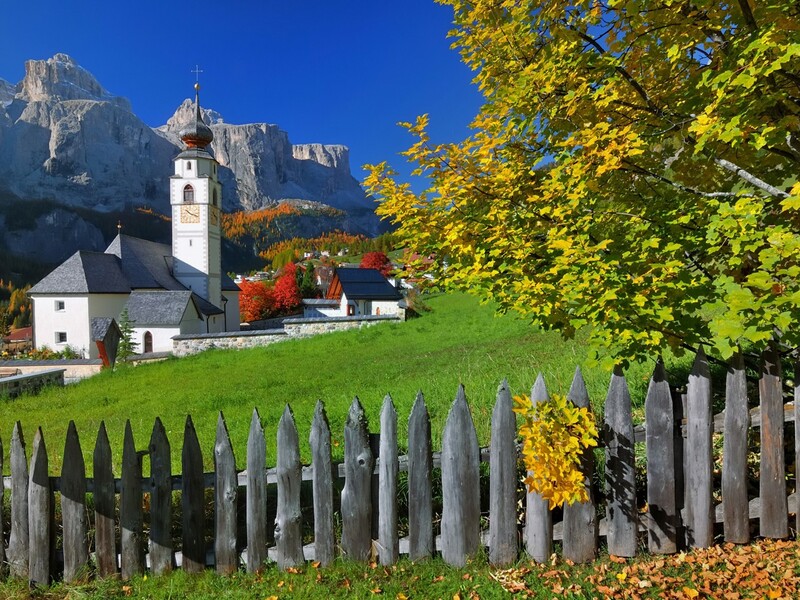 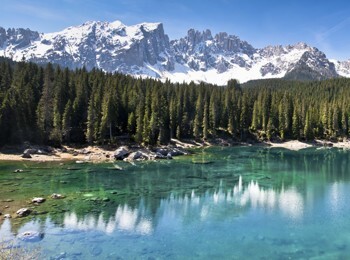 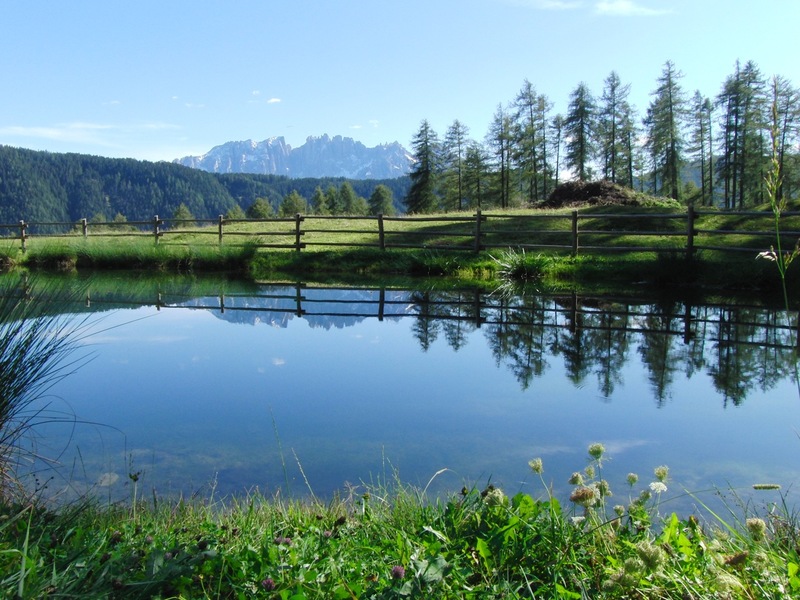 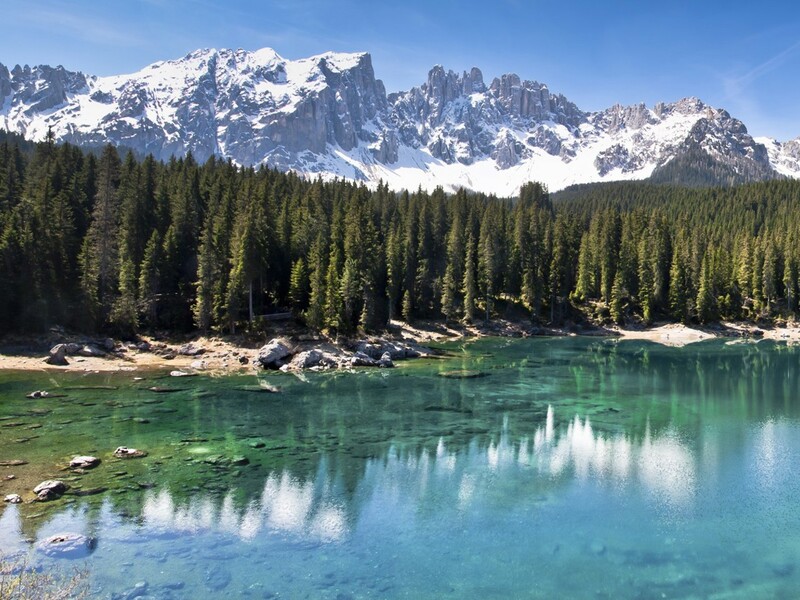 The Dolomites included five different nature parks and cover areas of South Tyrol and Trentino, but as well parts of the regions Veneto and Friuli-Venezia-Giulia with the Marmolada group, the Ampezzo, Belluno and Friuli Dolomites. 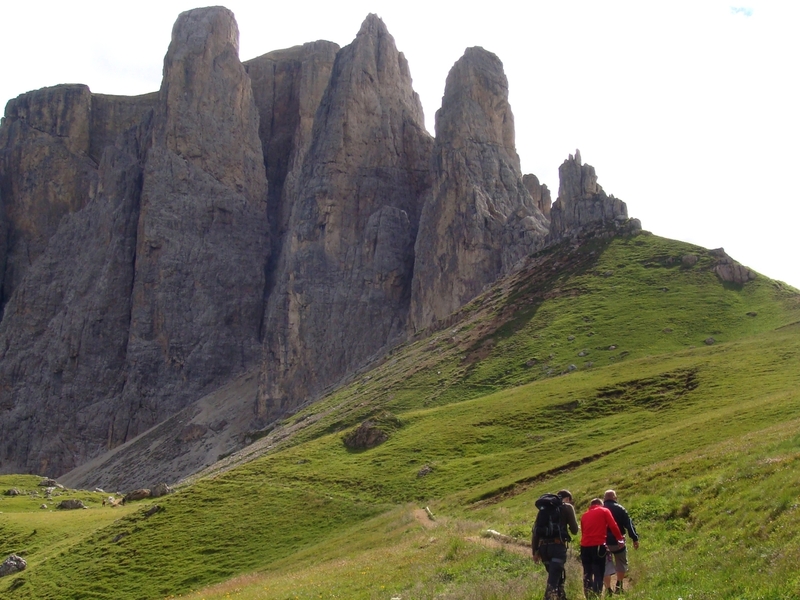 Theatre of war during World War One, the Dolomites have become a world-famous hiking and excursion destination during the last decades – loved by the resident people in the same way as by guests coming from faraway places. When the first flowers blossom and the landscape becomes a sea of flowers in spring, the first mountain lovers begin to look for the breezing heights. 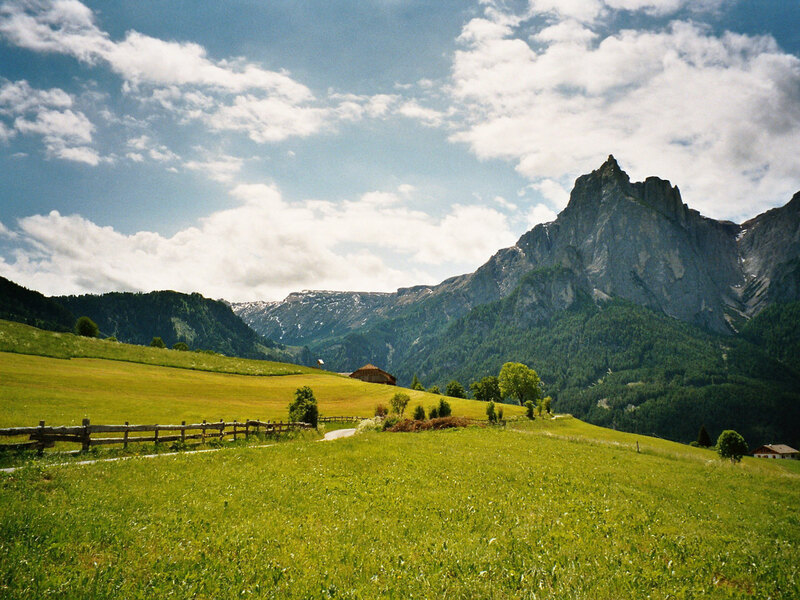 In summer, numerous hikers, climbers and bikers explore the Dolomites. In the fresh mountain air, you can completely forget the stress and bustle of everyday life. Fixed rope routes, high alpine tours and pasture hikes – the Eggental, Seiser Alm, Gröden, Alta Badia, Mt. 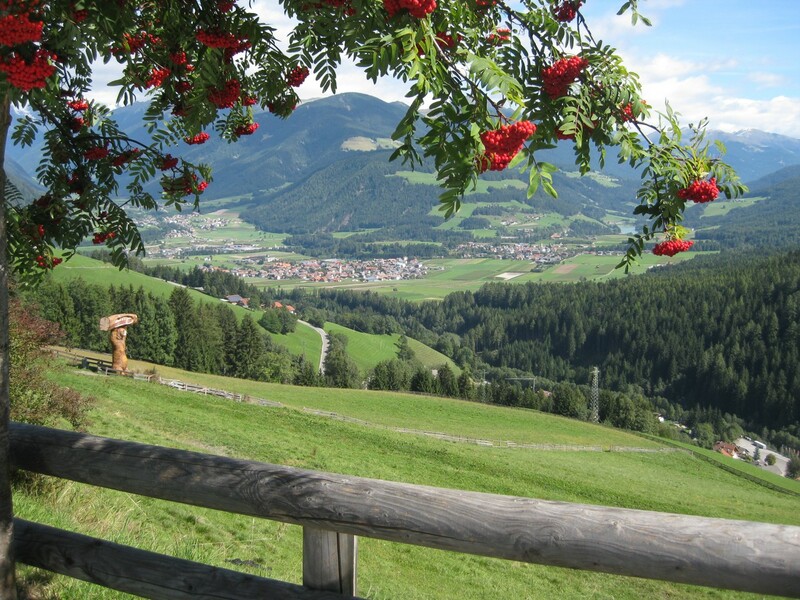 Kronplatz or the Hochpustertal are the perfect place for outdoor activities during your summer holidays. When the leaves begin to fall, autumn helps the region to get quieter. 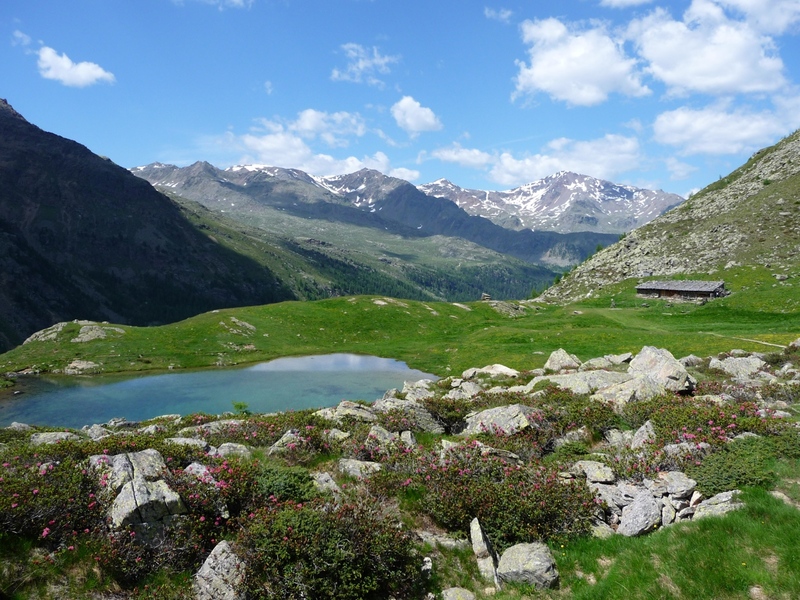 The clear and fresh autumn air still attracts some lovers of mountain sports – the visibility in the moutnains could not be better now! 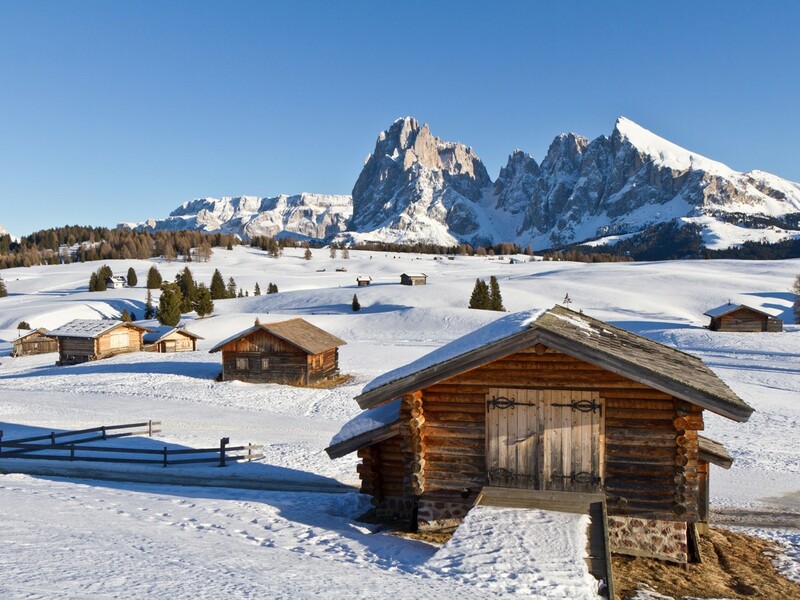 During the cold winter months, a blanket of snow covers the Dolomites and transform the wonderful winter landscape into a paradise for skiers, cross-country skiers and snowshoe hikers. 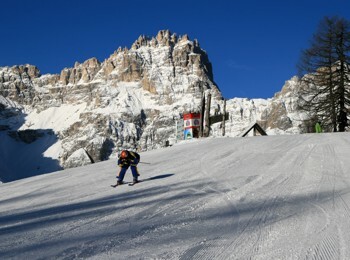 The perfect snow conditions guarantee fun for the guests of all ages and many events. Such as the Ski Worldcup in Gröden, the Dolomiti Balloon Festival in Toblach or the Biathlon Worldcup in Antholz are just some of the highlights every year. 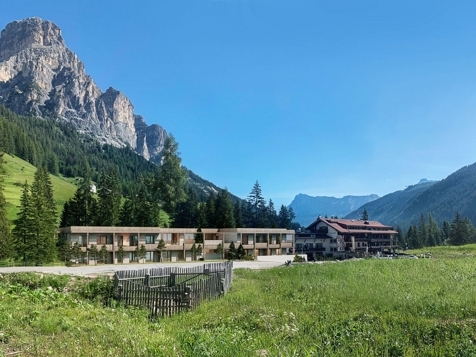 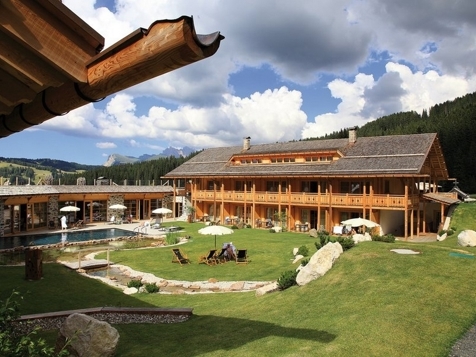 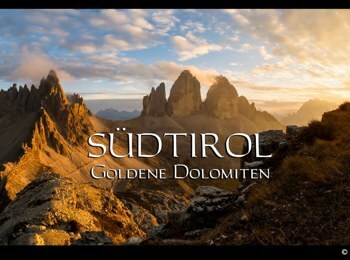 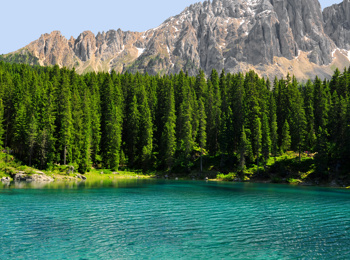 You also find exclusive accommodations on our partner website southtyrol.suedtirol-hotels.com/regions/dolomites.